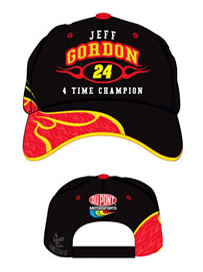 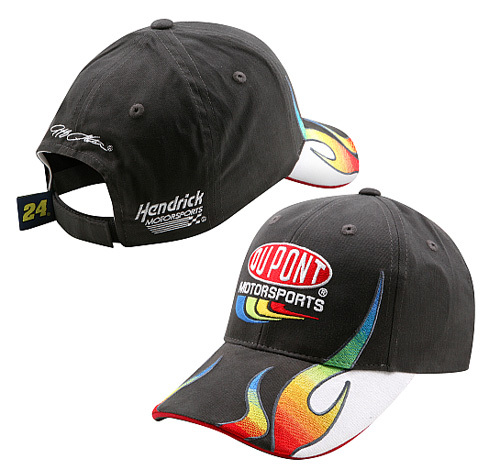 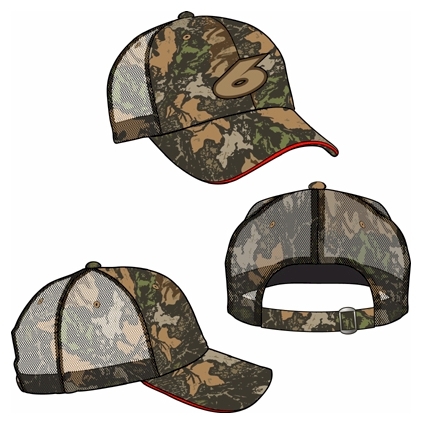 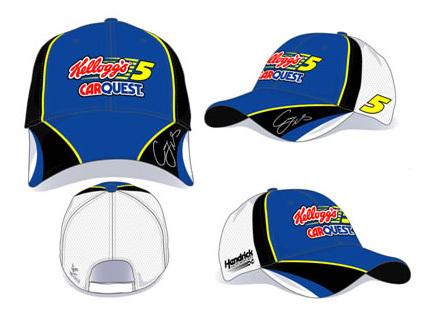 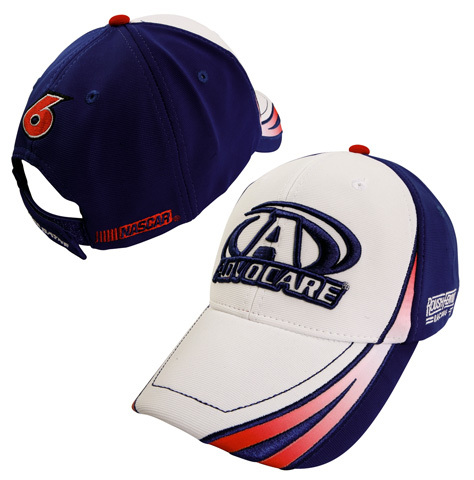 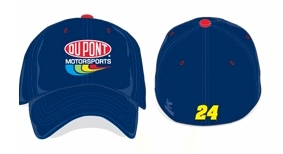 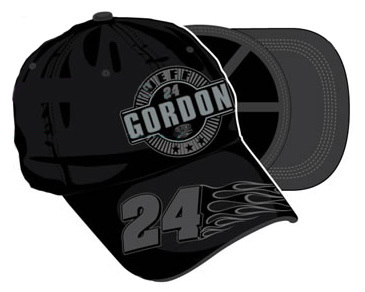 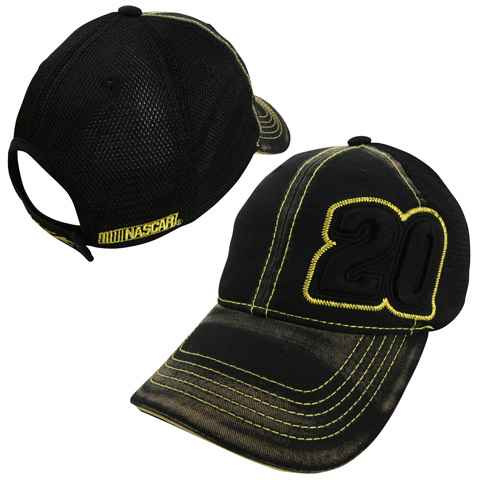 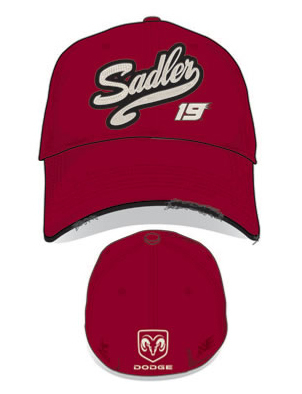 Wear what the drivers and their crews wear, an officially licensed authentic trackside cap. 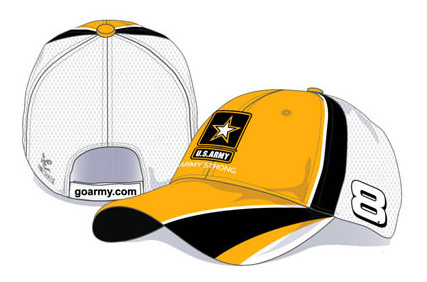 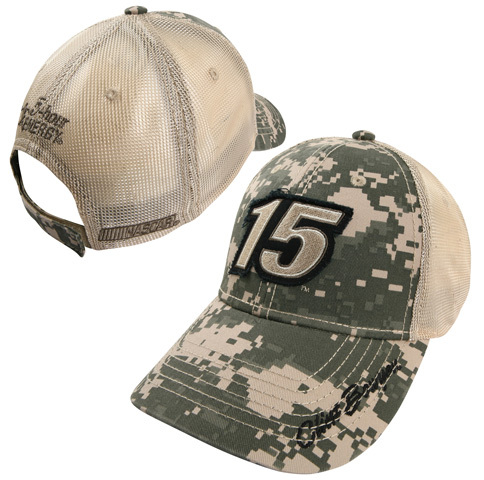 This cap offers a breathable mesh back to keep you cool, brushed cotton twill front and an adjustable velcro closure. 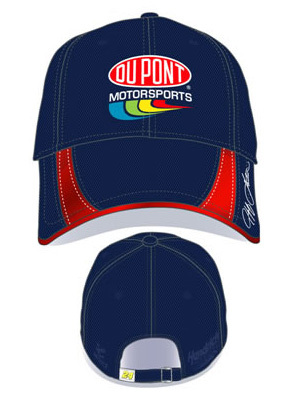 This cap does not feature a drivers name or replica signature on the cap. 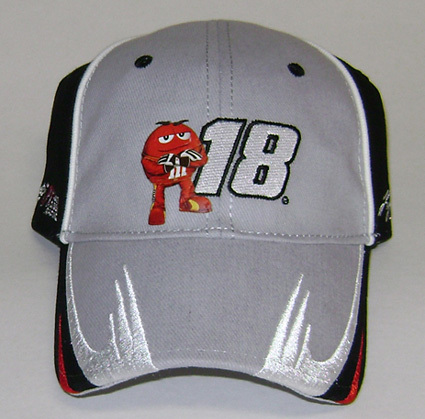 Kyle Busch #18 M&M's Element Cap, by Chase Authentics. 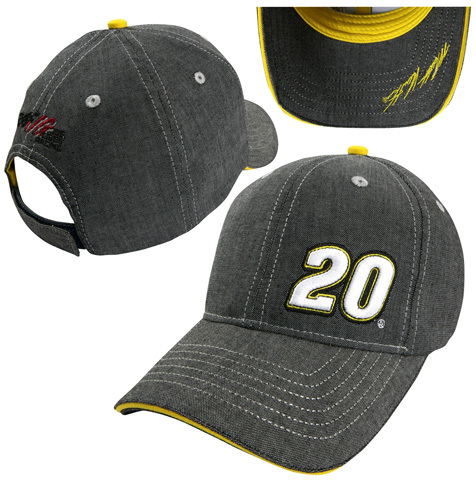 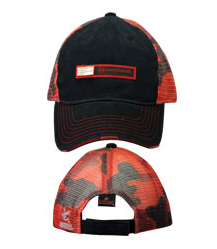 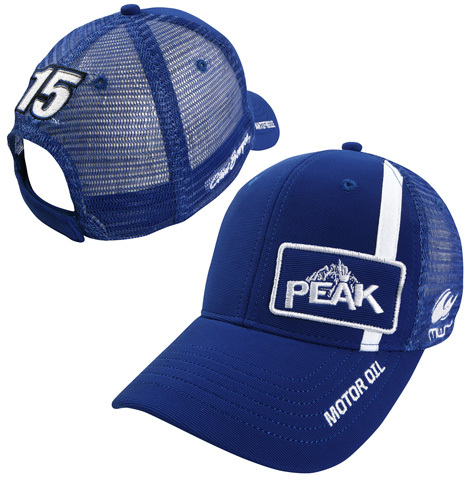 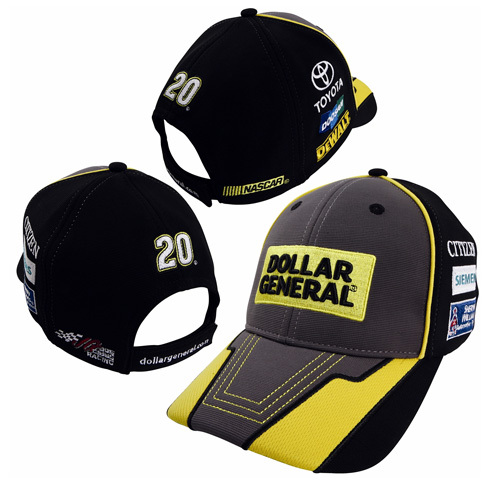 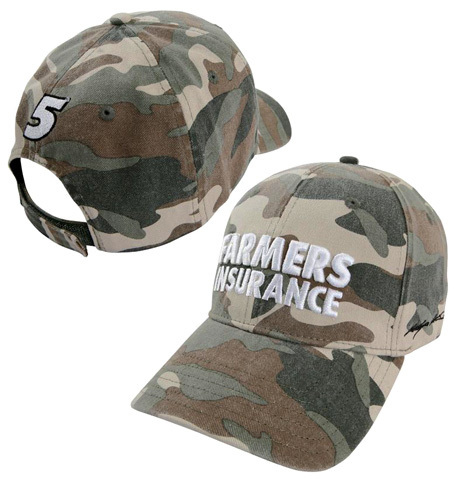 This officially licensed Kyle Busch NASCAR hat is constructed of breathable cotton twill for a comfortable feel and has an adjustable velcro closure. 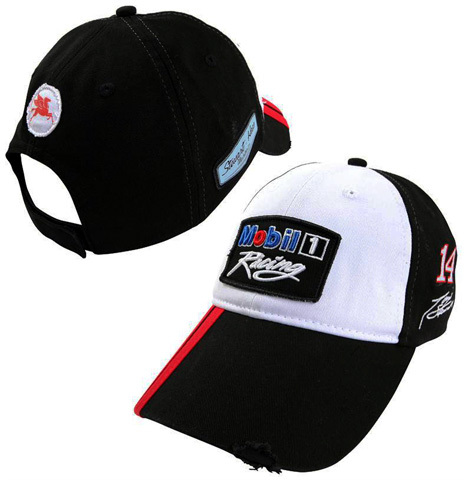 The M&M's logo is featured on the back, Kyle Busch's replica signature embroidered on one side and Joe Gibbs Racing logo on the other.